Guardians of the Galaxy Vol. 2 an Upcoming Hollywood Film in 2017, It is Action, Sci-Fi Film and Chris Pratt, Zoe Saldana in lead roles. This film is Directed by James Gunn and Produced by Kevin Feige. It is made under the banner of Walt Disney Studios & Motion Pictures. Guardians of the Galaxy Vol. 2 is scheduled to release on 5 May 2017. 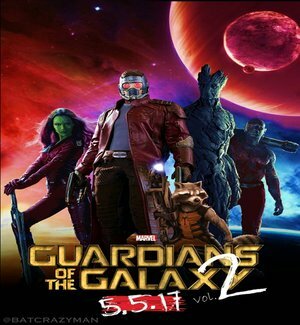 Set two to three months after the first movie, the Guardians of the Galaxy travel throughout the cosmos and struggle to keep their new found family together while help Peter Quill learn more about his true parentage. 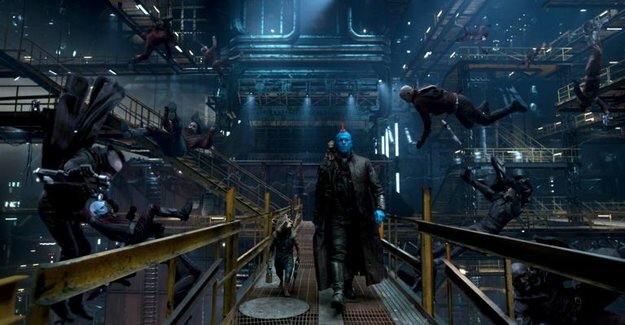 The 1st draft of the script is done, according Director James Gunn, who has said that Guardians of the Galaxy 2 will actually have less characters than he did in the first film. A smaller cast and more centralized story will be the focus of the Marvel sequel. 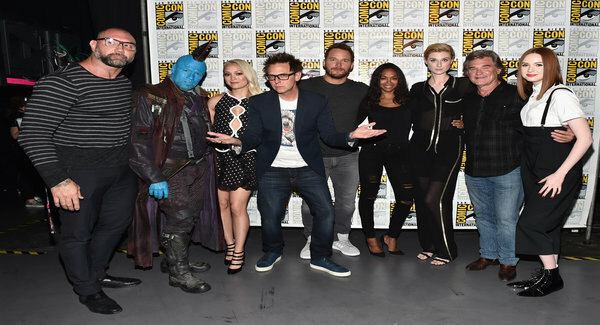 May 2014, The Walt Disney Company CEO Bob Iger talked about the future Guardians of the Galaxy, saying "We’re looking forward to the introducing the world to more fantastic Marvel storytelling with a great cast of new characters in Guardians of the Galaxy. We believe it has strong franchise potential." He added, "I'm not going to the predict that we've got another Avengers on our hands but that's certainly the goal. 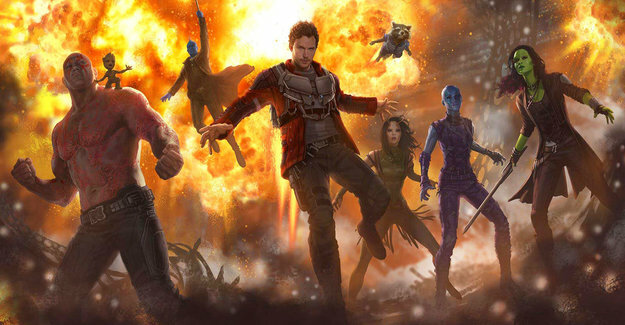 The Despite this Gunn stated in the June 2015 that he was unsure if he would be involved with third Guardians film, saying that it would depend on how he felt after making Guardians of the Galaxy Vol. 2 In April 2016, Feige said on future MCU films, "it is still big chess board for 2020 and beyond, but certainly I would say Guardians 3 is up there. I don’t know what exactly the order will be.